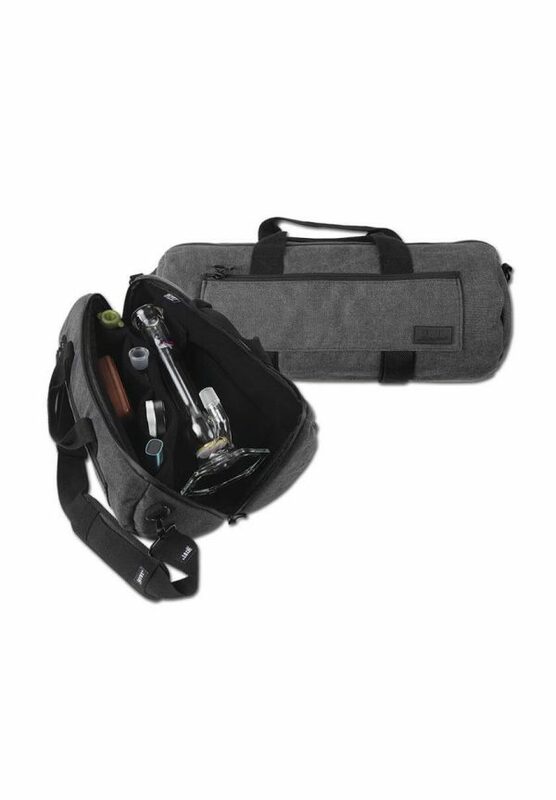 Have you cleaned your bong and broke the down stem? – This is now a thing of the past! 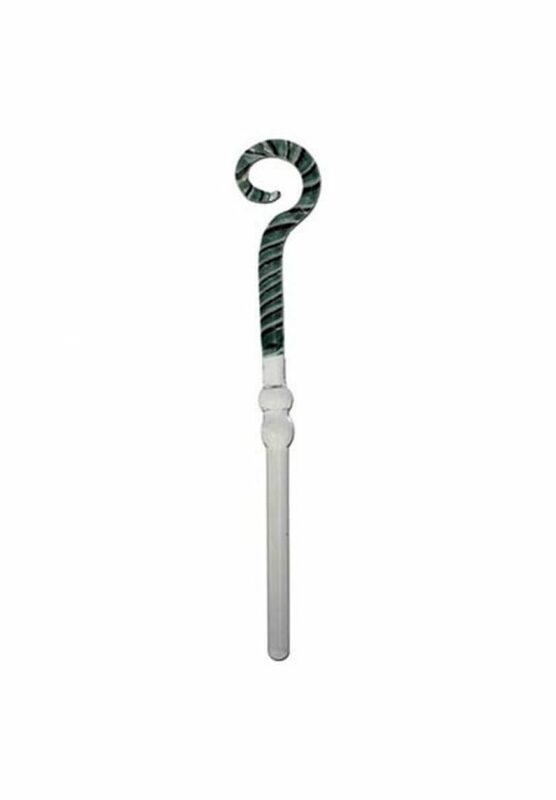 This Black Leaf down stem is made of silicone and is virtually indestructible, even if it slips out of the hand and hits the concrete floor. 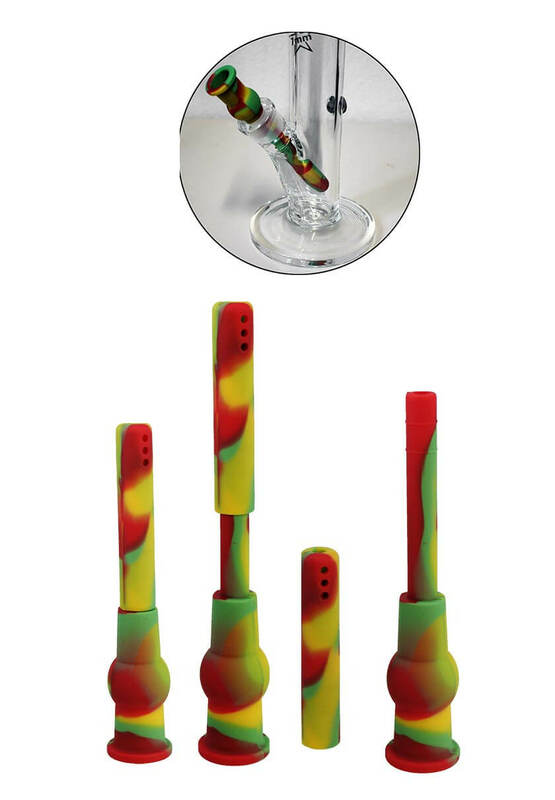 Six diffuser holes ensure proper air and water swirls in the bong, which in turn are responsible for a good steam cooling and filtering. 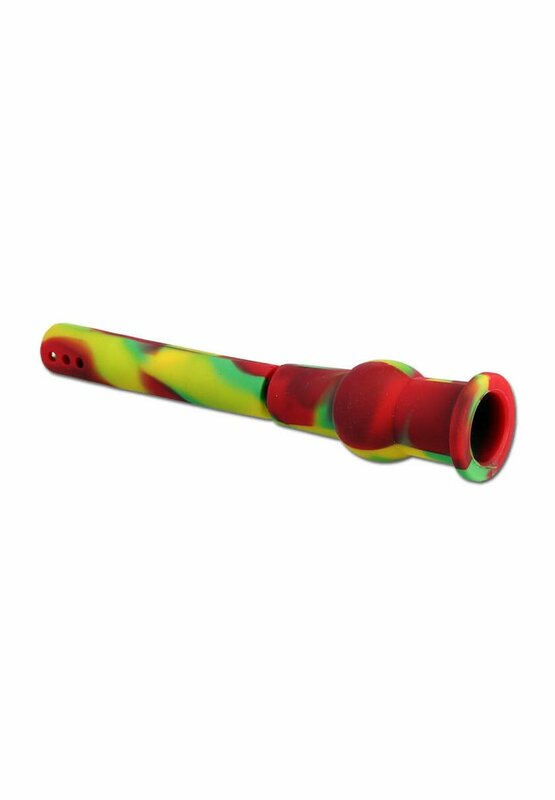 Another key feature of this silicone down stem is that its length is variable. 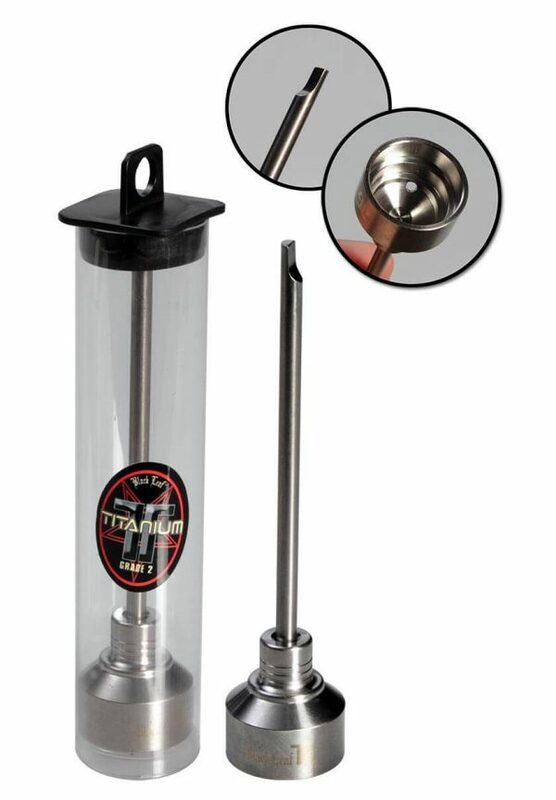 It can be pulled out from 100mm to 160mm and therefore fits on bongs of various sizes with standard grinding SG 19. 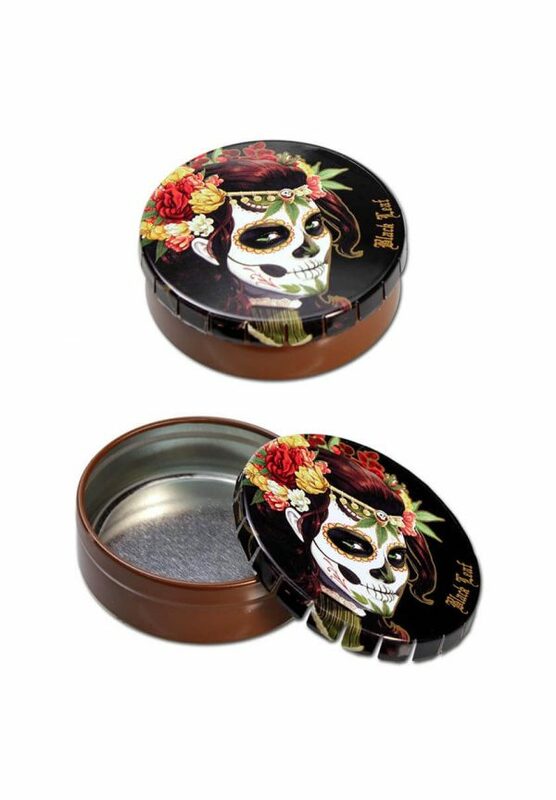 The adapter is suitable for filling with activated charcoal.